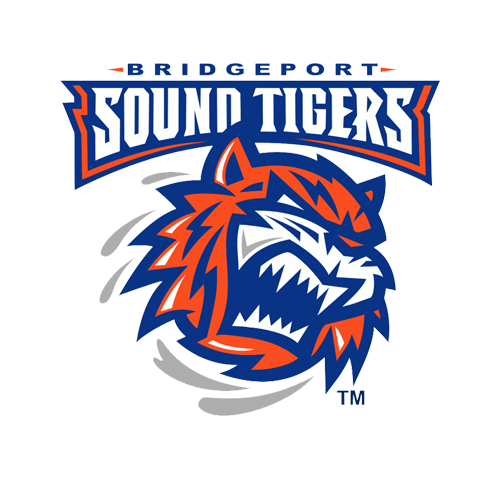 The Bridgeport Sound Tigers (41-23-6-3), proud AHL affiliate of the New York Islanders, host the Laval Rocket (29-32-6-6) in their final home game of the regular season tonight at 7 p.m. The Sound Tigers have already clinched a playoff berth for the first time since 2016, and the ninth time in team history, following their 4-3 win against the Providence Bruins on Saturday at Webster Bank Arena. Bridgeport needs one point in its final three games to avoid Charlotte in the first round of the 2019 Calder Cup Playoffs and three points to clinch home-ice advantage in the opening round. Ryan Bourque scored twice and Oliver Wahlstrom collected his first pro goal in Saturday’s series finale against the Bruins, while Travis St. Denis recorded the eventual game-winner at 6:27 of the third. In net, Christopher Gibson made 27 saves for his 20th win of the year -- the ninth 20-win season for a Sound Tigers goalie. Bridgeport finished the season 7-4-1-0 in 12 games against Providence. During tonight’s game and every Wednesday home game at Webster Bank Arena, take advantage of $1 hot dogs, $2 popcorn boxes and $3 bottled Pepsi products as part of “1-2-3 Wednesdays!” Great seats for tonight’s game are still on sale! Tonight's game is the second of two meetings between the Sound Tigers and Rocket this season, and the only matchup at Webster Bank Arena. Bridgeport is 1-0-0-0 against Laval so far and will go for the series sweep this evening following a 2-1 shootout win in Canada on Nov. 16. Devon Toews (currently on call-up with the New York Islanders) scored his fifth goal of the season and Kieffer Bellows had the only tally in a four-round shootout to lead the way for Bridgeport that night. Rookie forward Jake Evans netted Laval's only goal. 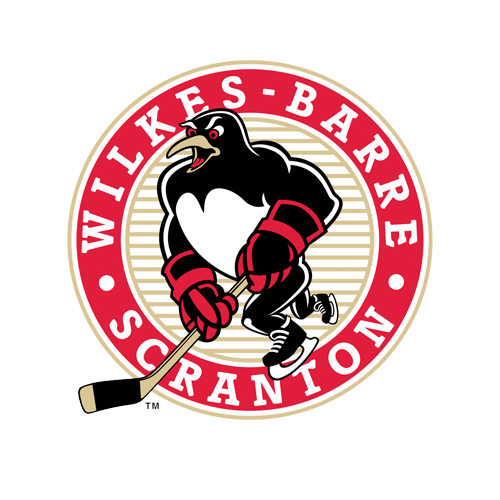 The Sound Tigers went 1-1-0-0 against the Rocket in 2017-18, including a 6-3 loss in their only tilt at Webster Bank Arena on Oct. 21, 2018 (their inaugural meeting). The Rocket have lost five of their last six games and are eliminated from playoff contention. 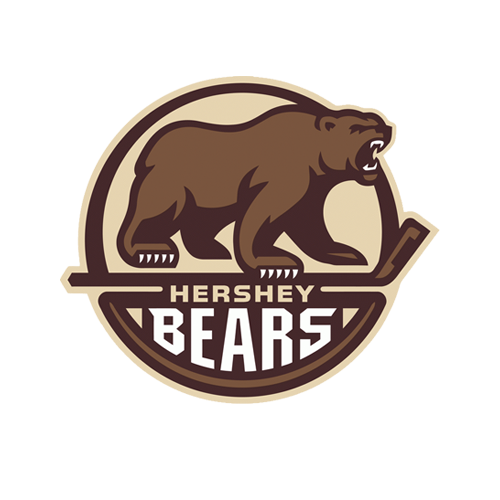 However, Laval is looking to end the year on a high note and earned a 5-2 win against the Hershey Bears in its last outing on Saturday. Alex Belzile potted his team-leading 19th goal of the season, which stood as the game-winner, while Michael Pezzetta and Hayden Verbeek each scored once and added an assist at Place Bell. Between the pipes, Connor LaCouvee made 27 saves on 29 shots en route to his seventh win of the season (7-5-2). Belzile leads Laval in goals, assists (35), points (54) and penalty minutes, while Jake Evans is second on the club with 45 points (13 goals, 32 assists) and tied for seventh among all rookie scorers in the AHL. Tonight, the Rocket open a three-game road trip to end their season, before traveling to Syracuse and Binghamton this weekend. Highly-touted prospect Oliver Wahlstrom scored his first professional goal in Saturday's win and in doing so, became the youngest Sound Tiger to ever find the back of the net (18 years, nine months, 23 days). The Islanders’ 11th-overall pick in June made his pro debut on Tuesday, Apr. 2 following one season at Boston College, where he had 19 points (eight goals, 11 assists) in 36 games earlier this year. Wahlstrom also notched four points (two goals, two assists) in seven games during the 2018 World Junior Championships (Team USA). He signed a three-year, entry-level deal with the Islanders (begins next season) on Mar. 28 and agreed to terms on an amateur tryout agreement with the Sound Tigers on Mar. 29. Miami University (Ohio) product Grant Hutton carries a team-best, and career-high, three-game point streak into tonight's contest (one goal, three assists) after collecting one assist on Saturday. Hutton, who signed an amateur tryout (ATO) with the Sound Tigers on Mar. 21, has four points in just six pro games since making his debut on Mar. 27 against Charlotte. He also scored his first pro goal last Friday in Providence. In addition to Hutton, five other Sound Tigers are on a point streak as Steve Bernier, Kyle Burroughs, Ryan Bourque, Travis St. Denis and Josh Ho-Sang all have points in back-to-back outings. Steve Bernier is third in the AHL in shooting percentage (24.0%)... Otto Koivula is fourth among AHL rookies with 20 goals and tied for seventh in scoring (45 points)… Sebastian Aho is tied for 12th among league defensemen with 42 points (eight goals, 34 assists)… Ben Holmstrom was named Bridgeport’s 2018-19 IOA/ American Specialty AHL Man of the Year… It’s the first time he’s won the prestigious honor… The Sound Tigers have gone to overtime 24 times this season, tied for third most in the AHL… Bridgeport is 8-4-2-1 against North Division opponents. CLICK HERE for information on 2019 playoff ticket packages, which are on sale now!